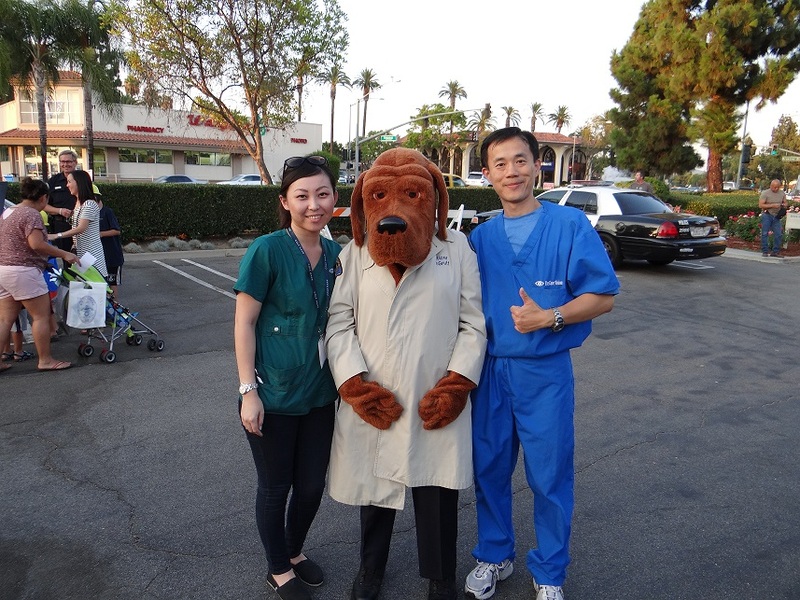 EyeCare Vision Optometry exists to serve the surrounding community. 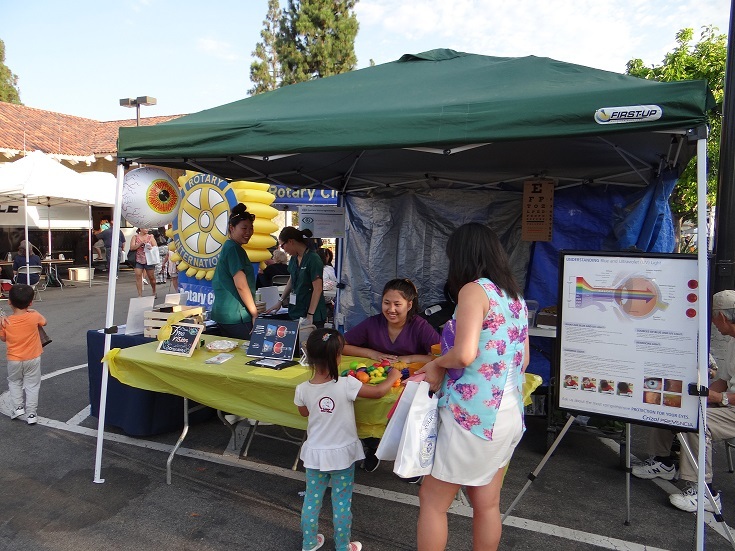 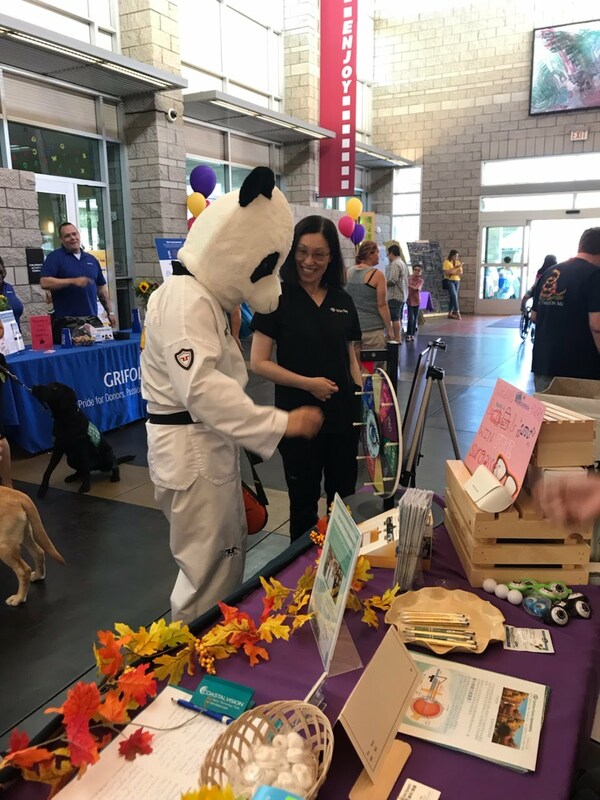 With a high value on participating in community events and giving back, EyeCare Vision engages in many community events. 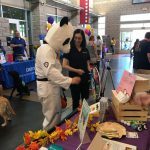 Check out our Facebook page to stay updated with our latest events.